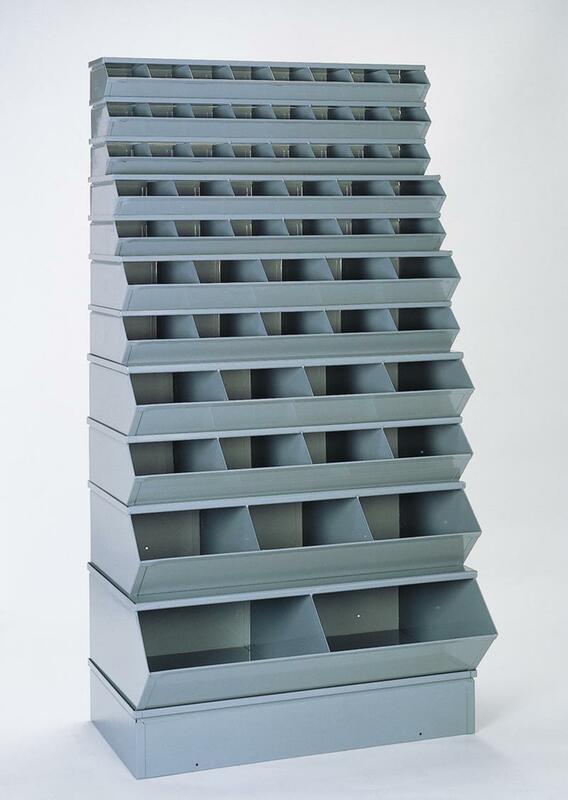 This 59 compartment Sectional Bin unit is a popular unit due to the variety of the compartment sizes. 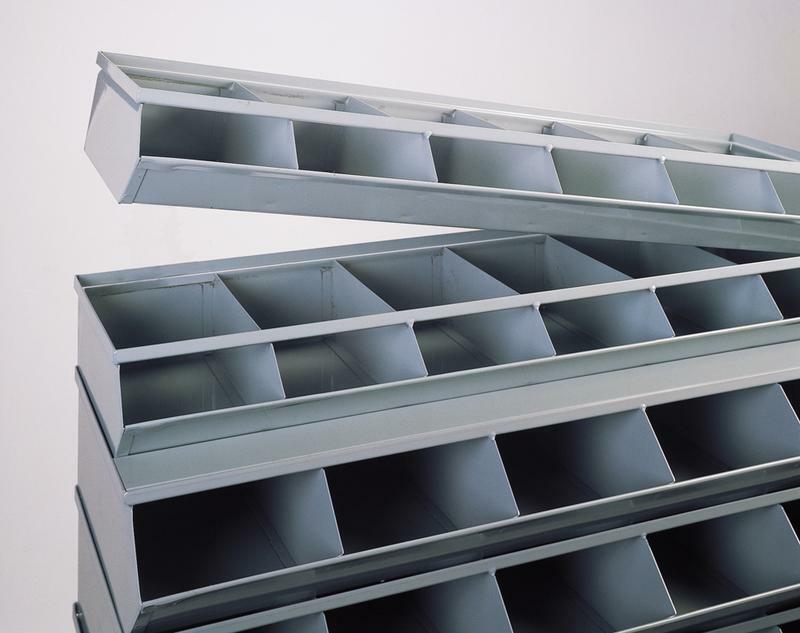 All section bins are individual tiers that stack on top of each other and they can be reconfigured at any time. Other accessories such as mobile bases and label holders are available on all section bin set-ups.